On June 13th, 2015 at 2:25 am, a baby boy is born at a small hospital in Lancaster Pennsylvania. His birth is no different than the thousands of births that have come before him in that very same hospital, except for one thing: It is the last human birth anywhere. On Earth. Meet Derick Anderson, a former government analyst and member of an international team charged with solving the mystery behind this event before the human race is gone forever. 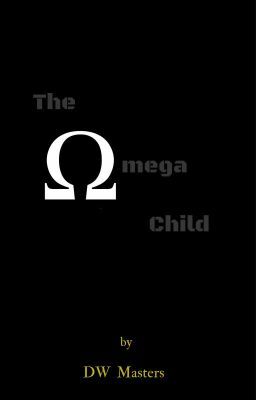 Following a public announcement made by a centuries-old underground organization, Derick must race against the clock to prevent the launch of a risky last-minute plan developed by the CDC, as he realizes that the key to human survival may lie with the last known child born, who scientists and the media have affectionately named: The Omega Child.